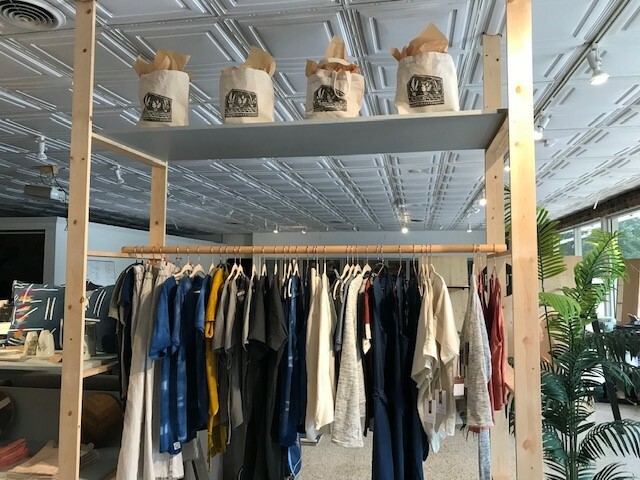 Pamut is a new organic women’s clothing shop in the Five Points neighborhood. 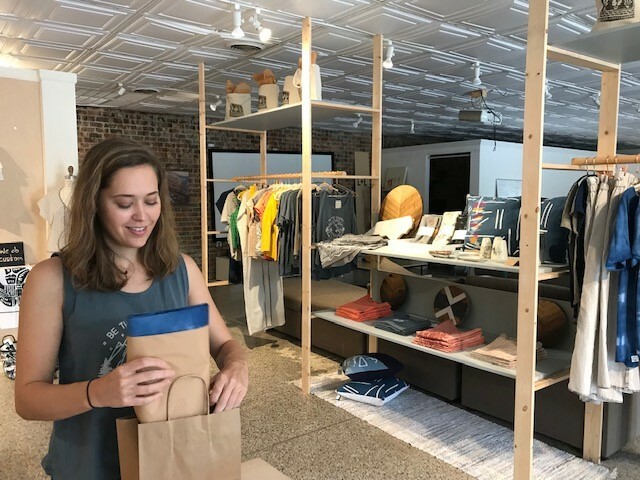 Owner and designer Kat Williford is a Raleigh native that greets you at the door as you enter the calm and soothing surroundings. She believes in sourcing locally for her organic cotton and other textiles for the collection of T’s, tops, cammis and dresses. Keeping it local matters greatly to this native daughter. Her starting product is not only organic, but each part of its creation has touched North Carolina hands. All of the designs and craftsmanship are done by Kat in the Pamut shop. 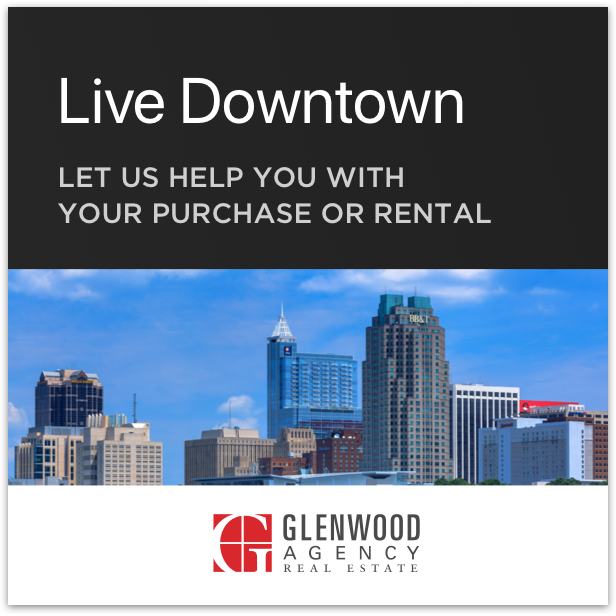 The shop is located at 233 Bickett Boulevard in the 5 Points neighborhood. This is the same location of what was most recently, For Your Convenience. Kat grew up in the Five Points neighborhood. She has returned home after years of learning and perfecting her craft in Budapest, Hungary. It’s exciting to see the influence of old world design here inside the beltline. Another nice touch is she regularly works with customers on personal designs. If you desire, your clothing can be a customized and collaborative effort with the artist. Adding your touch to a handcrafted design is a whole new way to engage with your closet.